Every year nearly 45% of all under 5 child deaths are among newborn infants, babies in their first 28 days of life or the neonatal period. The vast majority of newborn deaths take place in developing countries where access to health care is low, says WHO. Too many newborns continue to die each year, even when there are interventions available to combat the primary causes. It's time to help all newborns survive and thrive. There is an urgent need to improve newborn survival and health; however, hospitals in the developing world are severely challenged by limited resources. Newborns in particular suffer from this strain because they are especially vulnerable in their first days of life. 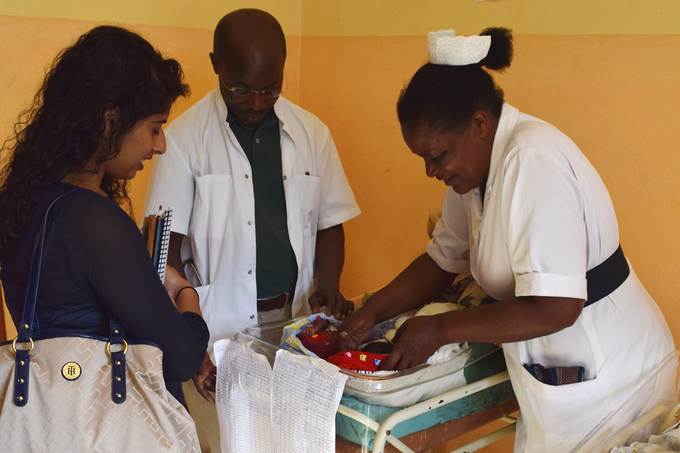 Without sufficient manpower to manually measure newborns’ vital signs at the necessary intervals, babies in distress often go unnoticed while healthcare workers are occupied elsewhere. There it is…Neopenda comes to rescue in this situation…It fills this gap in care by giving a voice to newborns in danger. It improves newborn survival and health that could be better used in the developing world – a place where resource is scarce. Neopenda is a New York City-based global health tech startup striving to engineer healthcare solutions that give newborns in low-resource settings the healthy lives they deserve. It was founded in 2015 by then-Columbia University graduate biomedical engineering students Sona Shah and Teresa Cauvel. The name Neopenda comes from “neo” for neonates and “penda” is part Swahili for love. Annually, over 46 million newborns in developing countries around the world need interventions for complications that happen at or around birth, 600,000 in Uganda alone. 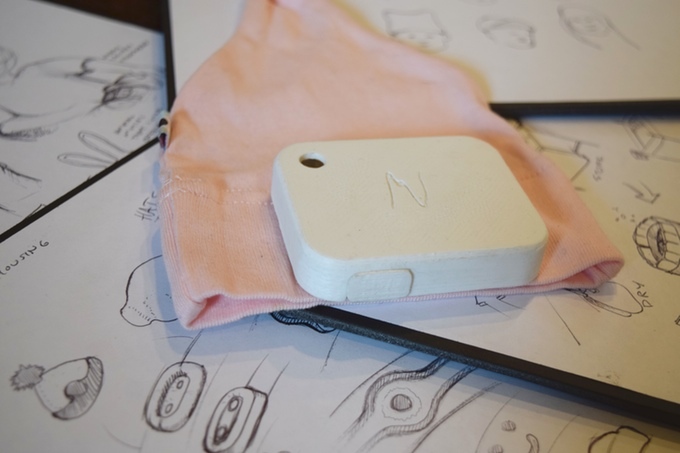 Every Neopenda device has the potential to save the life of a newborn for less than $1, once it is produced at scale, as reported by Kickstarter. Neopenda is a baby hat with a novel sensor array that measures the four most important vital signs for newborns like heart rate, respiratory rate, blood oxygen saturation and temperature. Hats on up to 24 babies in a single room will send the vital sign data wirelessly to a tablet running Neopenda's custom software. There, it is displayed for the doctor or nurse, and alerts them when something is wrong with one of the babies. Their app displays multiple babies’ vital signs, has adjustable alerting thresholds, generates trend plots, exports patient histories, and alerts when vitals are out of range. They are currently at the prototyping stage and are beginning testing and small scale manufacturing. Their vision is to get success in demonstrating the feasibility and impact of the technology in Ugandan NICUs, scaling deployment and sales in Uganda. They aim to expand in global markets over the next 3 years. Are you interested in the cause? Visit to Neopenda’s Kickstarter page, where the crew is currently seeking $40,000. By pledging $75, you can cover the cost of deploying and testing a Neopenda.